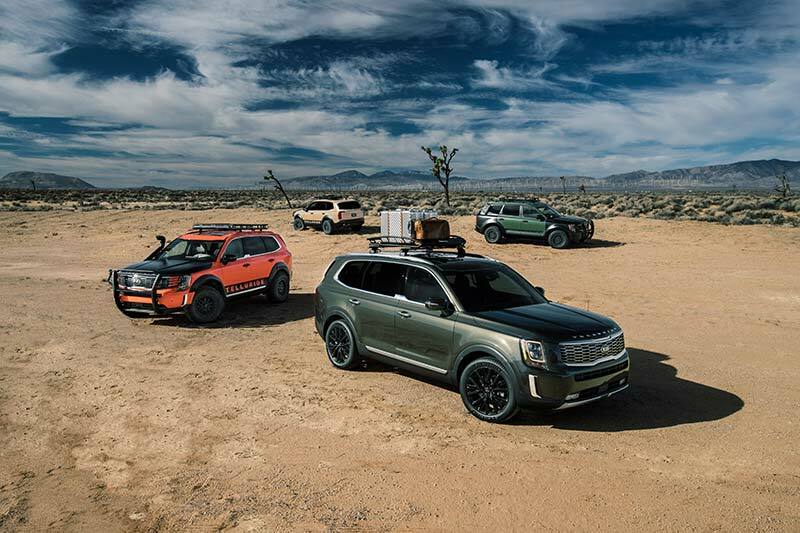 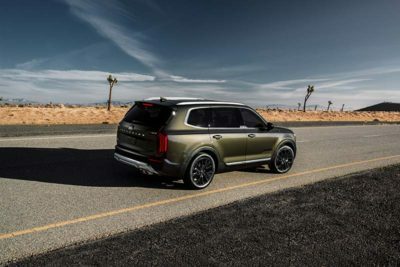 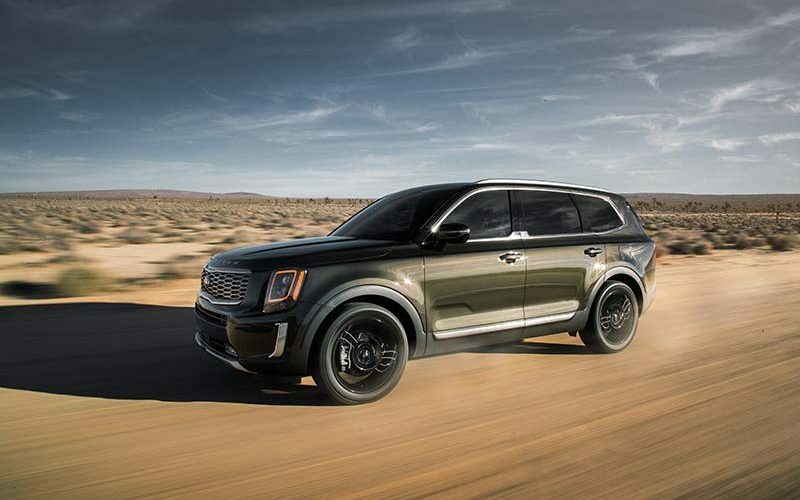 Kia has rolled out what will be their largest vehicle ever at the North American International Auto Show from Detroit in the 2020 Telluride SUV. 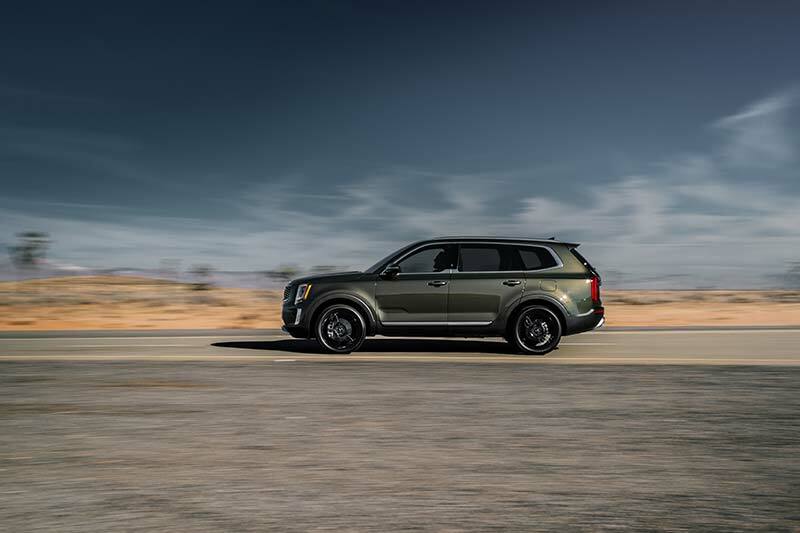 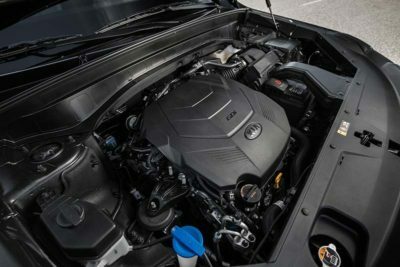 The big, bold and boxy midsize SUV will provide seating for up to eight people and features a powerful 3.8L GDI V6 engine under the hood that produces 291 horsepower and 262 lb-ft. of torque. 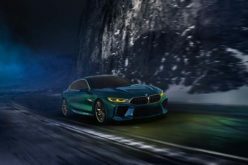 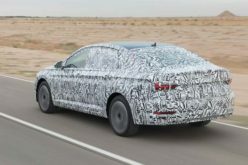 The engine will be paired to an 8-speed automatic transmission and puts power to the wheels through an available active on-demand all-wheel drive system that actively distributes torque between the front and rear wheels depending on road conditions and driver input. 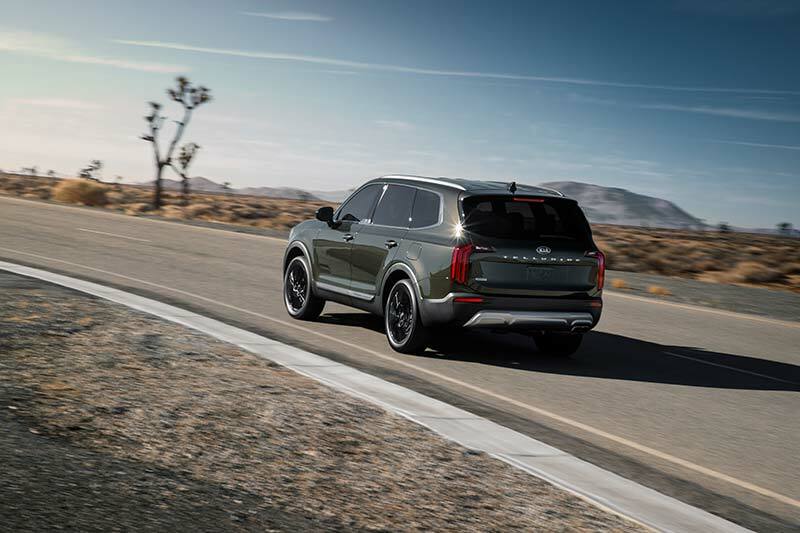 A choice of four drive modes will be available including Smart, Eco, Sport and Comfort with each utilizing different settings for powertrain, drivetrain and steering effort mapping to provide the desired driving effect. The SUV will feature four-wheel independent suspension and a strong, rigid body structure. 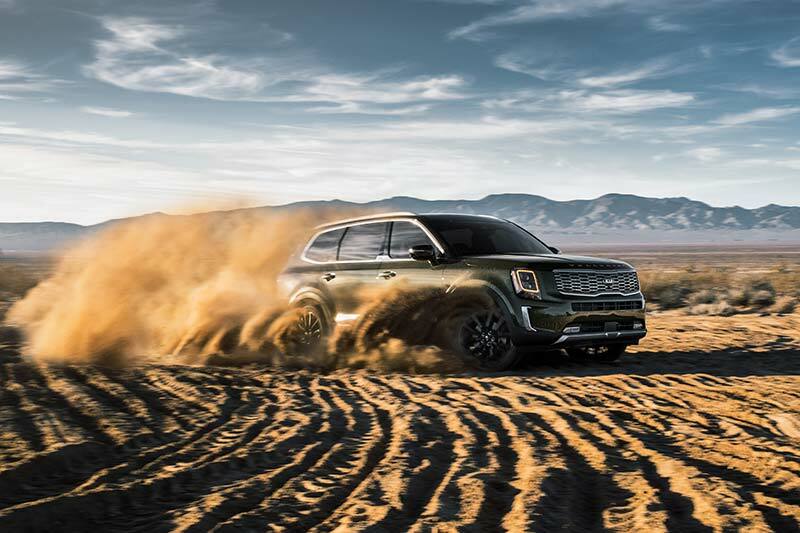 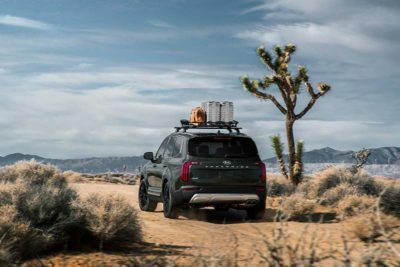 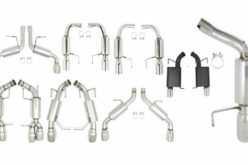 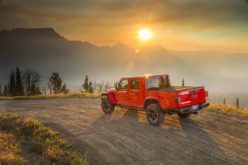 As mentioned, the Telluride will feature a box-like design with a long hood and wide grille for an aggressive stance, plus an available sculpted rear skid plate with integrated twin exhaust tips for off-road ability and power. 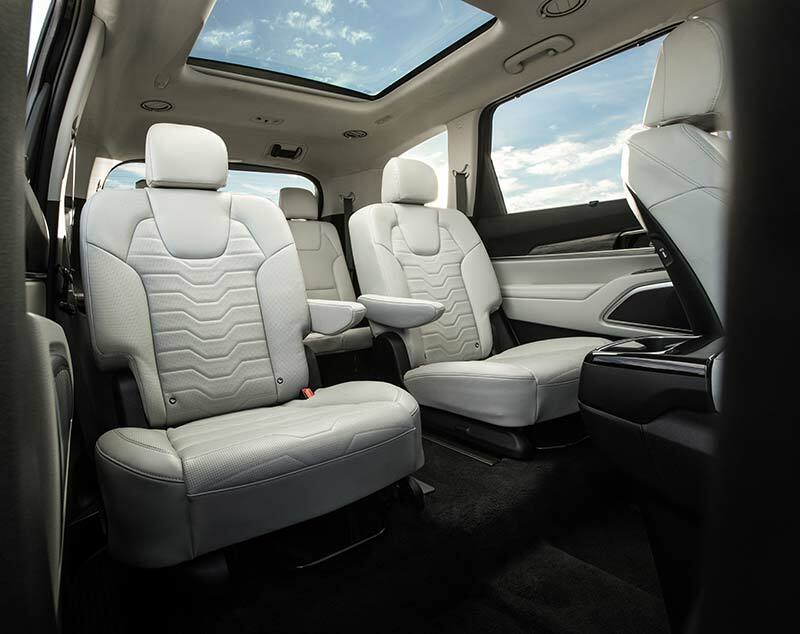 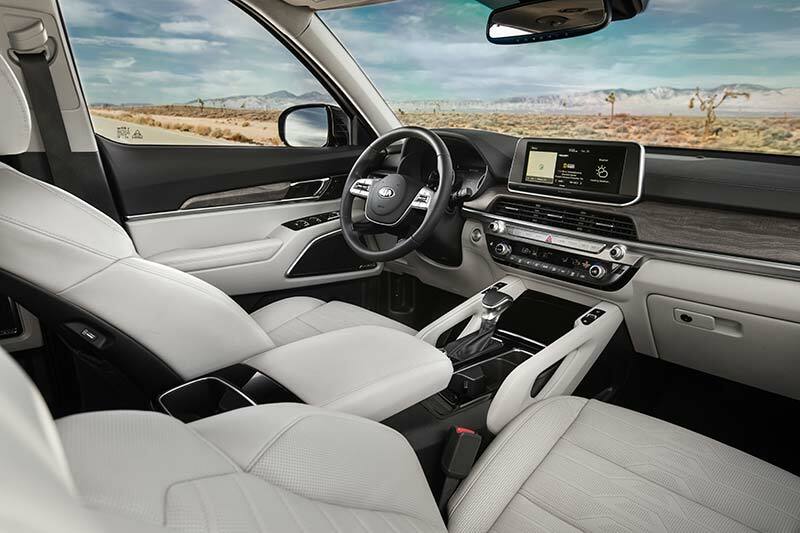 Inside of the Telluride features a spacious cabin, with generous hip, shoulder, leg and head room plus a wide console and grab handles integrated into the centre console. Additionally, the Telluride will offer a full suite of technology, safety and luxury features including Apple CarPlay, Android Auto, six USB charging ports, Forward Collision Warning and Lane Keeping Assist just to name a few. 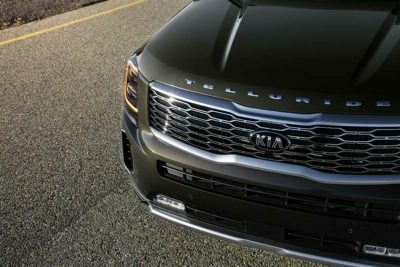 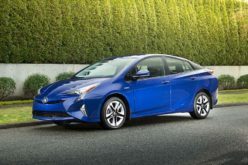 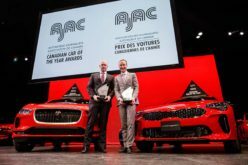 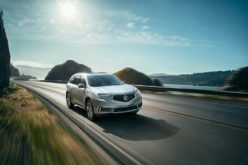 It should be mentioned that the information released thus far is all specific to the U.S. market with the Canadian information being announced when the Telluride makes its Canadian debut at the Canadian International Auto Show in Toronto. That being said, there is usually quite a bit of carry over between the two markets so it’s a safe bet that the information will be relatively the same. 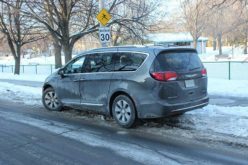 We will be sure to update you after the official Canadian debut.